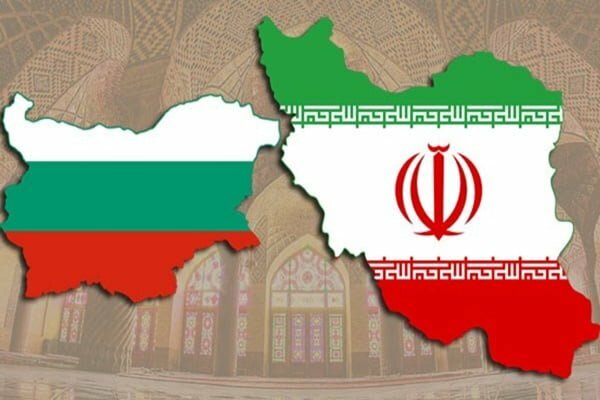 He made the remarks in a Thursday meeting with Iranian Deputy Foreign Minister for Political Affairs Seyyed Abbas Araqchi held in the Bulgarian capital. Arnaudov expressed hope that political consultations between the two countries would lead to development of political, economic and cultural relations. “Bulgaria attaches great importance to development of ties with a country that plays an important role in the Middle East in terms of culture and civilization,” he said. Describing the Iran nuclear deal as a key element for peace and non-proliferation in the Middle East, Arnaudov reiterated Bulgaria’s support for the pact. Araqchi, who is in Sofia for political consultations, had earlier held separate talks with Bulgarian Foreign Minister and Deputy Prime Minister Ekaterina Zakharieva, Deputy Foreign Minister Georgi Georgiev, Deputy Parliament Speaker Emil Hristov and members of the two countries’ friendship group, and the country’s representative in the EU parliament Angel Dzhambazki.